I am so exited to announce my first giveaway!! As you know I am obsessed with skulls right now,thanks to so many inspiring blogs. 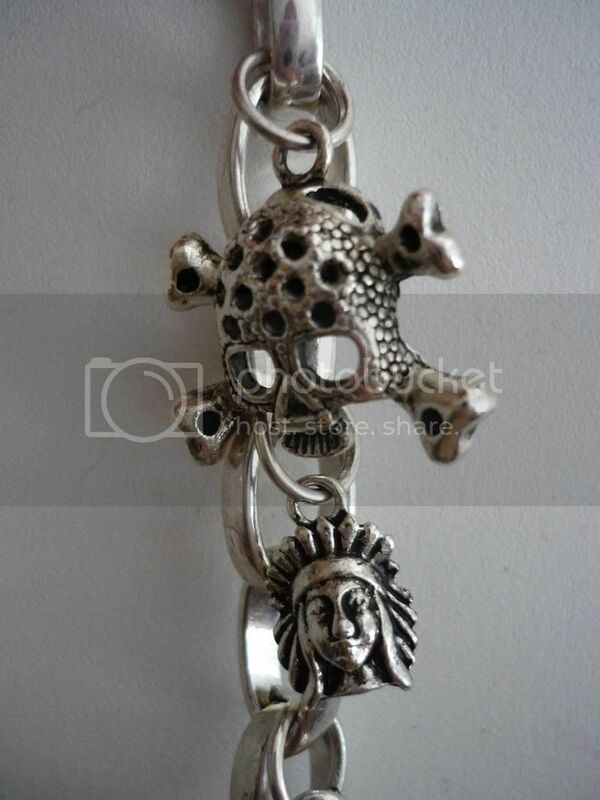 I finally found this cute bracelet as well as a gorgeous bling ring and stud earings. My skull obsession has taken off! On that note I thought I would spread my obsession and giveaway a bracelet just like mine. 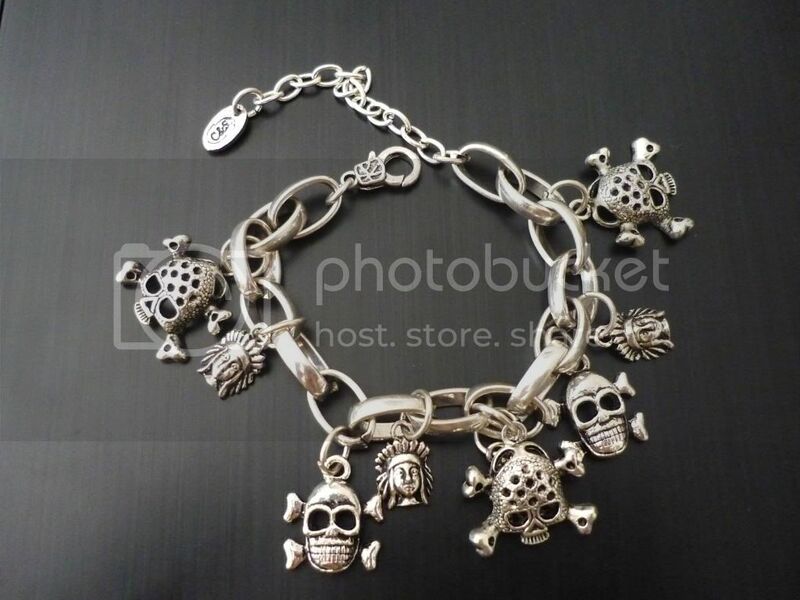 Want this bracelet? See below.. Comment on this post and tell me why you would love this bracelet. 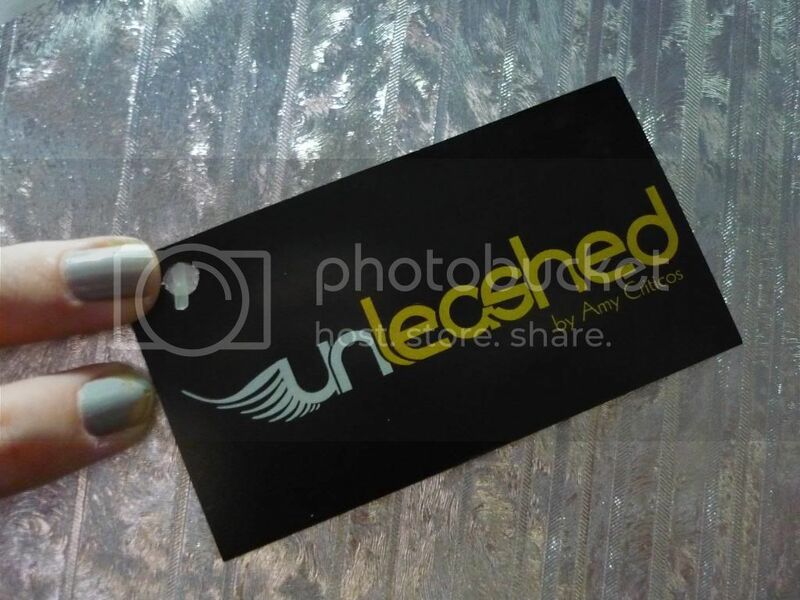 Be a follower of this blog via Google friend Connect. River Island store opens at Eastgate Mall! cool giveaway!! 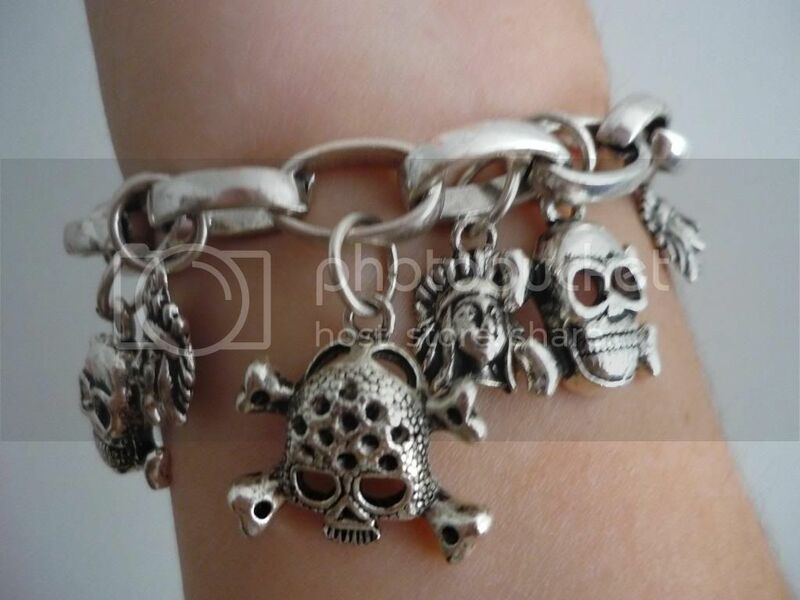 i would like to win because like you, i also have a love for skulls… this bracelet is pretty rock and roll! This bracelet is very edgy that’s why I like it! I follow on GFC and Twitter.